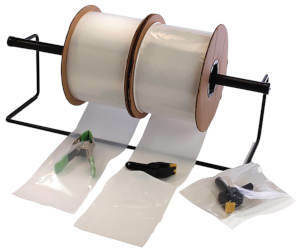 for easy and efficient packaging. 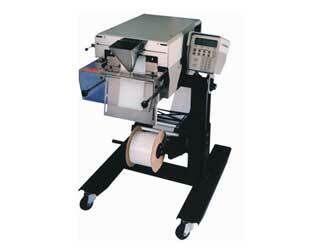 with most automated bagging machines like AUTOBAG, Sharp, Titan, and Advance Poly. requirements. As with any of our bags, custom printing, and sizes are always available.